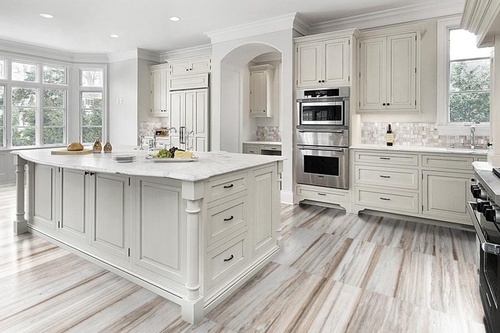 Eastern CT Flooring has developed a reputation for working with only the finest products and craftsmen in all of Connecticut. 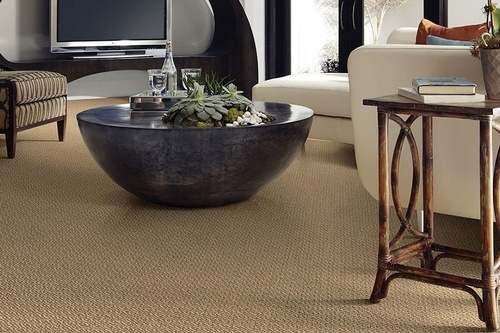 Whatever your style, Eastern CT Flooring has the skills to make your home or business project a success. 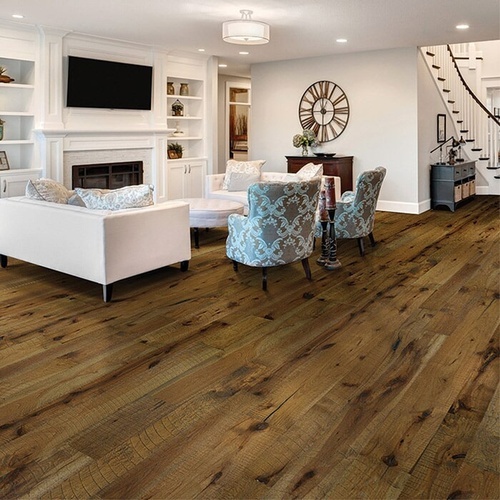 Our beautiful and durable premium hardwood products provide superior flooring solutions, combined with environmentally sound manufacturing. 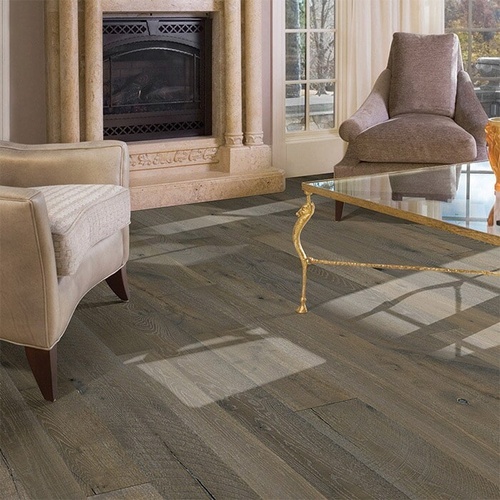 If low maintenance and durability are the focus, custom vinyl flooring is the versatile solution you are looking for. 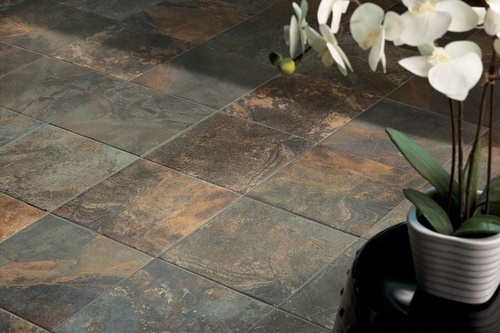 Eastern CT Flooring can turn your inspirations into reality with durable, easy-care and resilient flooring.